What training can BANJANS IT Computers offer? 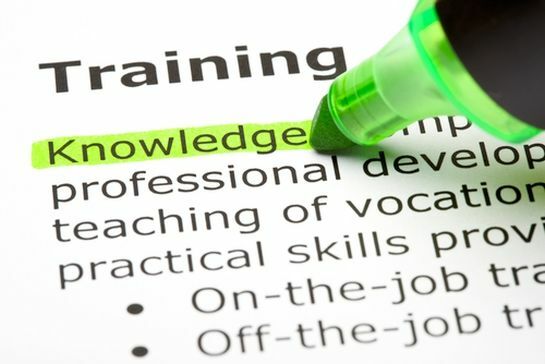 At BANJANS IT, we have Switched on Training and Assessment! BANJAN’S IT Computers Training and assessment is what we Specialize In! Our technician’s will conduct one hour of training on the products and programs of your choice. the use of the operating system (Training is available on Windows & Mac Computers). training and assessment for individuals, small groups, small business and medium corporations.